NF Academy wants to be a partner for clubs that want inspiration and expertise from leading foreign development environments. 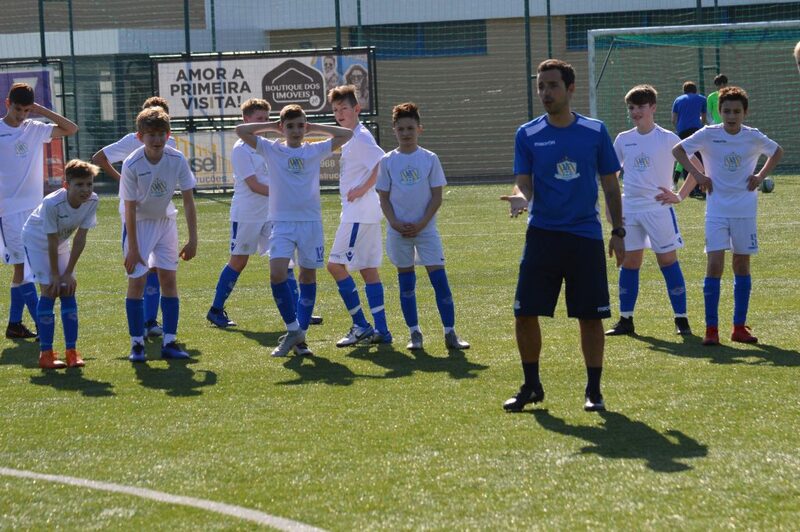 We carry out both training courses, football camps and tailor-made development measures in collaboration with the club’s management and coaches. Possibility of long-term cooperation with systematic follow-up of club coaches, players and management. 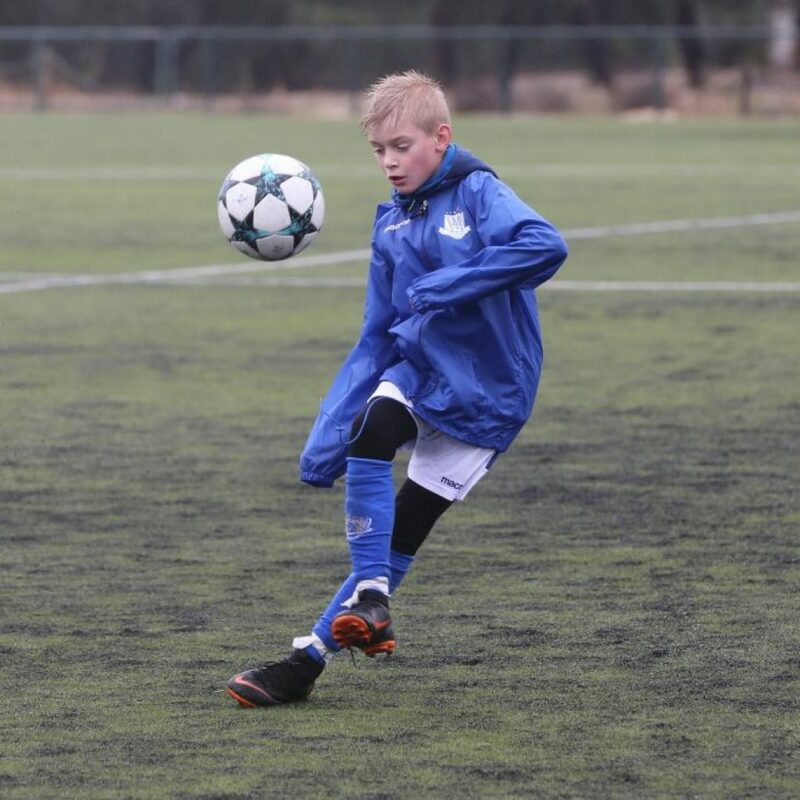 NF Academy’s full-time coaches have more than 40 years of experience from the world leading academies of SL Benfica and Sporting CP. 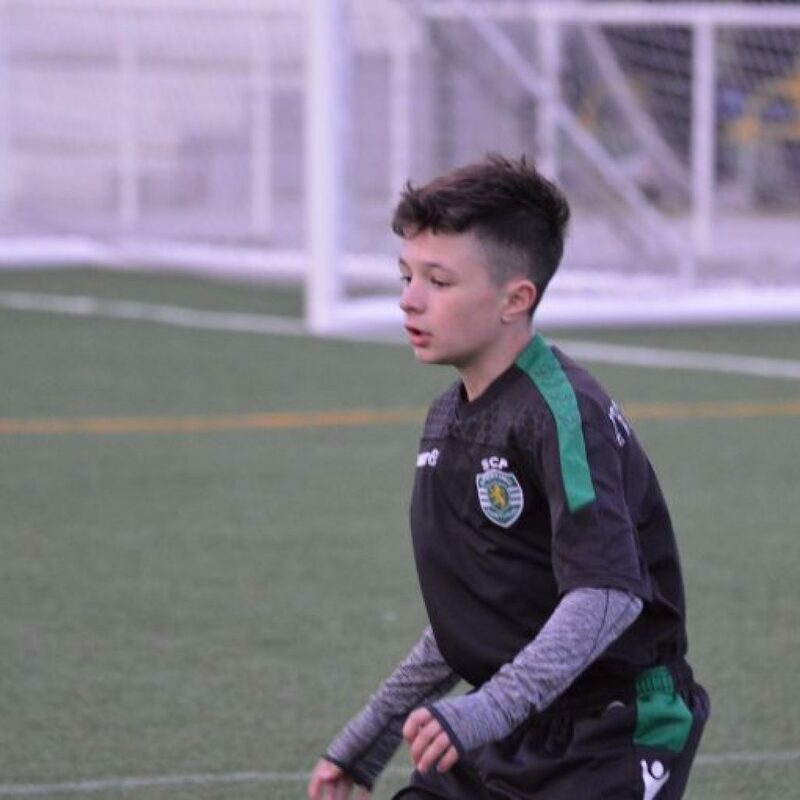 These are clubs that over the years have dominated youth football internationally and produced players such as Cristiano Ronaldo, Luis Figo, Nani, Angel Di Maria, Ederson, Bernardo Silva, David Luiz, Viktor Lindelof, Renato Sanches and many more. Send us a request using the contact form below and we follow up with the cooperation proposal.